Tourism can be a boost for many places but for few controversial places it can boost controversy and exploitation of local resources and in some cases human beings also. There's even a term than a tourism to describe a trend in traveling to sites associated with death and suffering. 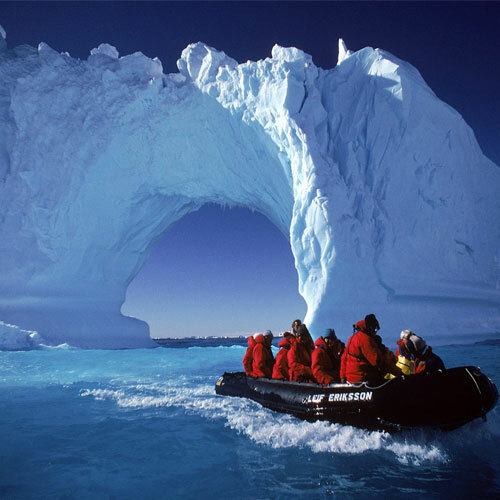 Antarctica is now open to the everyday tourist for a small window of time each summer in the Southern Hemisphere. There are concerns that visitors could be bringing diseases or seeds that may disrupt the fragile Antarctic ecosystem.